Located in the mountains of western North Carolina, Beech Mountain boasts a base elevation of 5,505 feet above sea level, making it the highest ski resort in eastern North America. 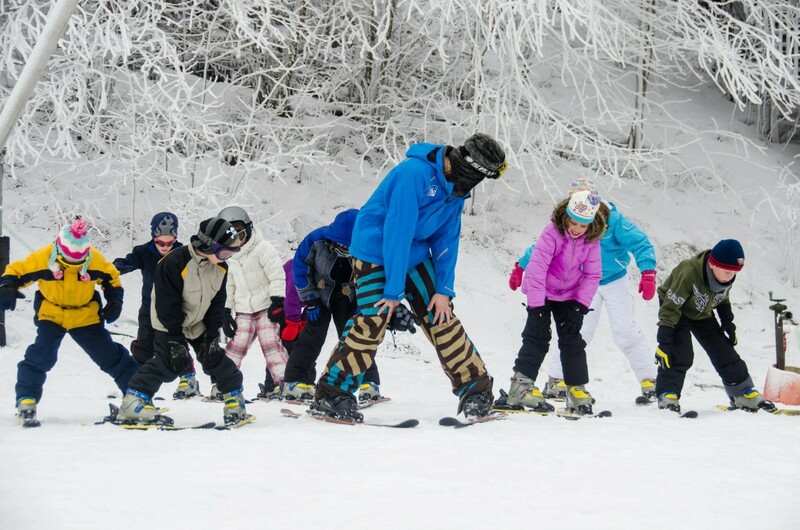 With 15 slopes and 10 lifts, Ski Beech has terrain for beginners and the seasoned expert. View Haus Cafeteria, Beech Tree Restaurant, Village Bakery, group rates, restrooms, rentals, lockers, snowsports learning center, youth learning center for ages 3 to 14, gift shop, sports shop, demo center, ski repair, ski patrol, first aid, nursery for children ages 6 months to 3 years. One hundred percent snowmaking. Get Snow Reports, Powder Alerts & Powder Forecasts from Beech Mountain Resort straight to your inbox!